and 7 nights for dinner service. 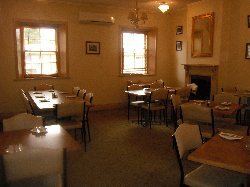 Mt Remarkable Hotel prides itself on hearty pub meals at reasonable prices, using fresh locally sourced produce (when available). pre- crumbed or battered seafood.